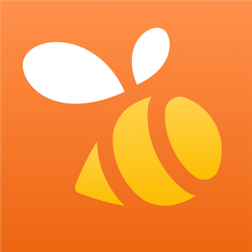 Now available for Windows Phone is Swarm, the new app from Foursquare! With Swarm, you have the fastest way to keep up and meet up with your friends. With Swarm, you can easily see who’s out nearby and who wants to hang out later. Check out a review from TechCruch below, and head past the break to download. Swarm is a new app from Foursquare out today that chisels off the check-in and proximity features of the main app and places them in a sparse, focus-driven new home. The app is nicely done, though it will be of most use to those in dense urban areas with lots of friends. Josh Constine reviews Foursquare’s new app Swarm.